Pokemon Go is a bonafide phenomenon. It topped the ‘highest grossing’ app chart in the US App Store in just a few days, before going on to launch in 69 countries (and counting). 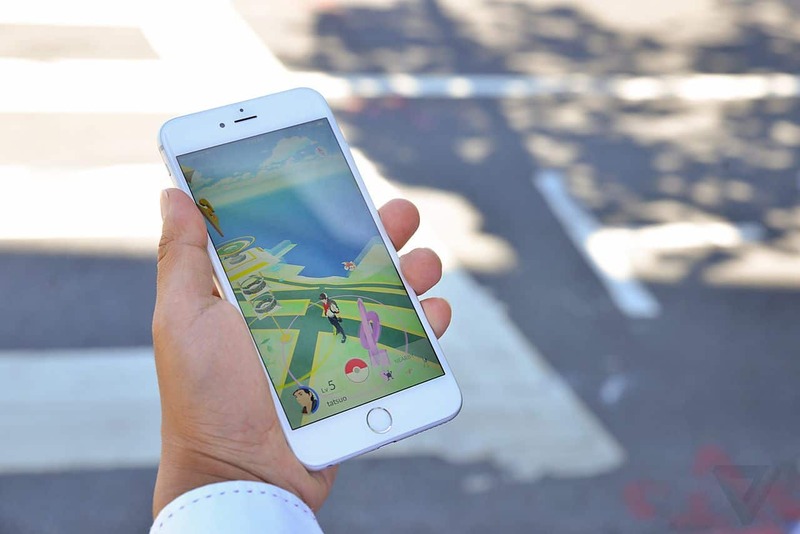 At its peak, Pokemon Go generated twice as much daily usage as the Facebook app. It has more active users than Twitter. 645 million social media interactions about Pokemon Go in the first ten days. … And four weeks of my life I’ll never get back. But Pokemon Go isn’t just a tech sensation, it’s a fantastic cash-generator for small business and entrepreneurs. By capitalizing on the trend, some companies have increased their profits by 75%. It’s been especially powerful for small restaurants and cafes. In a recent survey, 84% of Poke-hunters said they visited a small business while playing, spending an average of $11.30. The app encourages players (or ‘Pokemon trainers’) to find Pokemon in the real world around them. For example, you might spot a Pikachu at your local school or a Squirtle at the gym. (Or… more likely… another friggin’ Pidgey everywhere). The app uses ‘augmented reality’ – a technology that layers digital elements over the real world – to display Pokemon through your smartphone’s camera. Online businesses are also getting in on the action. Pokemon Go received six million Twitter mentions in its first week, with hundreds of businesses jumping into the conversation to capture leads. It’s an important reminder that you can market your online business in the real world too. Let’s take a closer look at some of the businesses that are cashing in. If there’s one thing you can guarantee when a trend blows up, it’s that website-domain sellers will creep out of the woodwork! The domain ‘PokemonGoAmerica.com’ was briefly up for auction on eBay for a staggering $2,999. If you can get your hands on a lucrative domain name before a trend picks up speed, you can make a quick buck by selling it. There is an entire cottage industry popping up around Pokemon Go. The buying and selling of Pokemon Go accounts has become particularly popular, with high-level accounts selling for relatively high prices. Poketree.com was set up as a marketplace to buy and sell these accounts. At the time of writing, you can purchase a level 21 account for $150, for example. Poketree also acts as a more general marketplace, with sellers offering ‘egg hatching services’ and T-shirts to buy. The website itself is making money through display ads, and presumably a small commission on each sale. 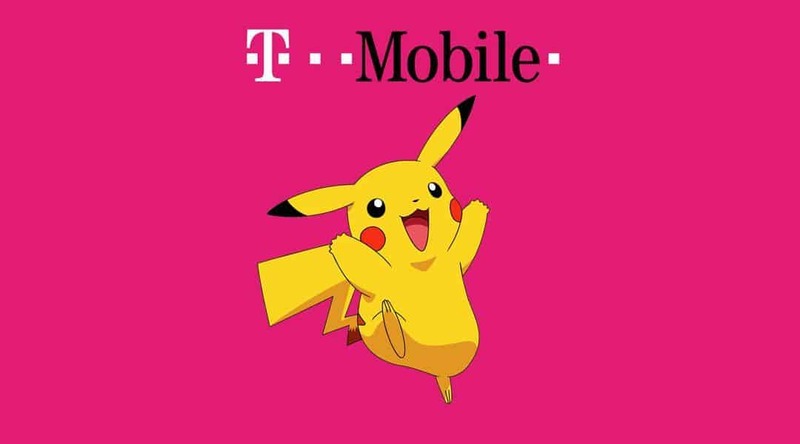 T-Mobile is one of the UK’s biggest mobile and broadband providers, and they quickly used Pokemon Go to generate leads for their business. They ingeniously tapped into one of the biggest problems facing Poke-hunters: the need for 3G and 4G data! They offered their customers free unlimited data for Pokemon Go (for an entire year). T-Mobile also promoted a 50% discount on portable power packs in their stores, so Poke-hunters had an option in case of battery drain. They introduced this unique offer to new and existing customers, so they are likely to have generated thousands of new leads by tapping into the Pokemon trend. 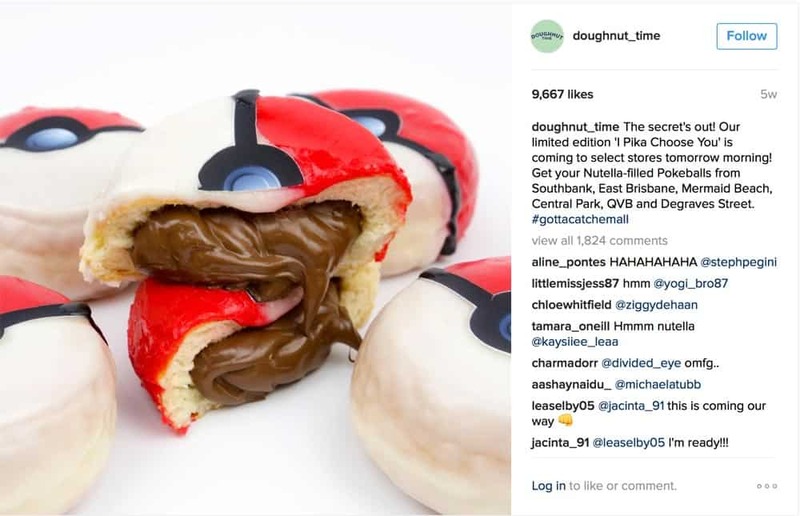 Doughnut Time (an Australian baker) jumped on the trend by creating a special range of Pokemon donuts, called ‘I Pika-choose you!’ Not only did the limited edition donut generate a queue of customers, but one picture of the donut on Instagram, racked up 10,000 likes and nearly 2,000 comments. Doughnut Time are always quick to jump on new trends, having previously created a ‘Donald Trump’ donut! 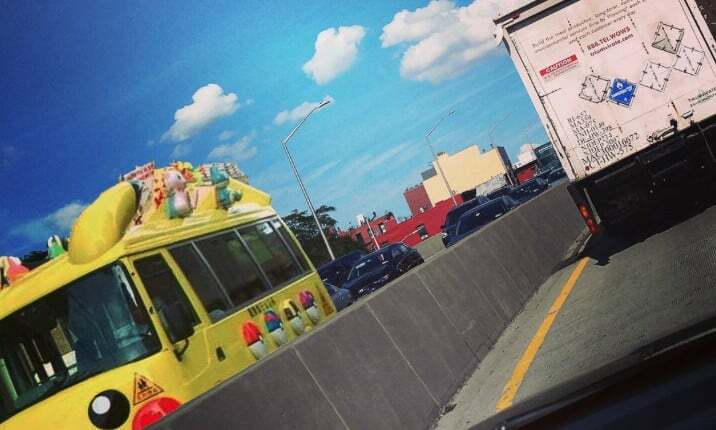 Using Instagram to build their audience, they’re one of the best examples of mobile marketing. This eatery in New Jersey is always popular thanks to its grilled cheese sandwiches, but with Pokemon Go in full swing, it drew in even bigger crowds. They offered free ice cream to any Pokemon Go player who ordered an entree in the restaurant. The promotion worked so well, they ran out. Pop Shop was lucky to be located close to a ‘Pokestop’, where new pokeballs and other items regularly spawn. 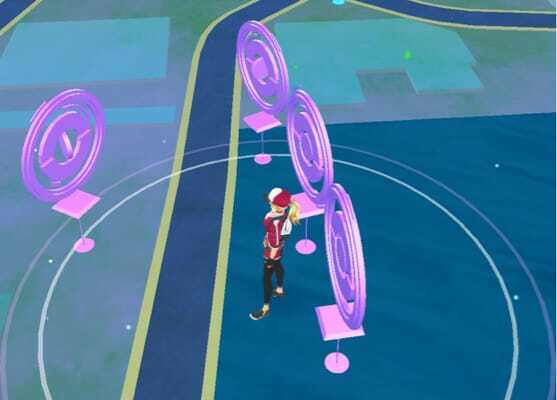 These Pokestops are a hive for Pokemon players. In fact, 71% of players have visited a business simply because it was close to a Pokestop. If you own a business close to a Pokestop, it will be considerably easier to lure gamers into your cafe, restaurant or shop. So far, Pokemon Go has been completely free of advertising. It’s refreshing for players, but frustrating for businesses who haven’t been able to cash in directly from the app. That’s all about to change as Niantic (the team behind the game) are about to open up ‘sponsored Pokestops’. The first to benefit will be McDonald’s. 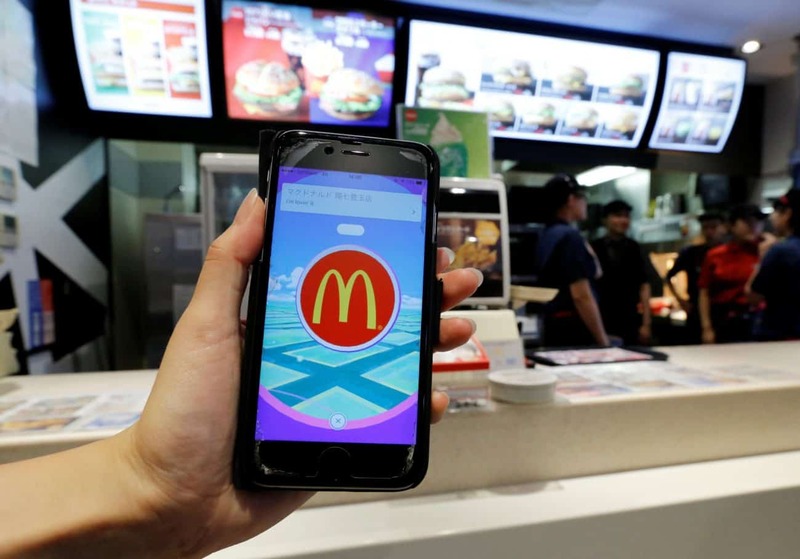 They’ve agreed to sponsor 3,000 Pokestops in Japan, which will likely lead to a huge increase in foot traffic as Pokehunters stop at McDonald’s to catch Pokemon and fuel up. Starbucks are also getting in on the action, and we may see sponsored Starbucks Pokestops soon. It’s a technique that Niantic have used before in their previous game ‘Ingress’, in which Jamba Juice was a sponsored location. Niantic have hinted that other businesses will also be able to apply for a ‘sponsored Pokestop’, but they have been quiet on the exact details. Keep an eye out for any developments on their website. One pizzeria went a step further. 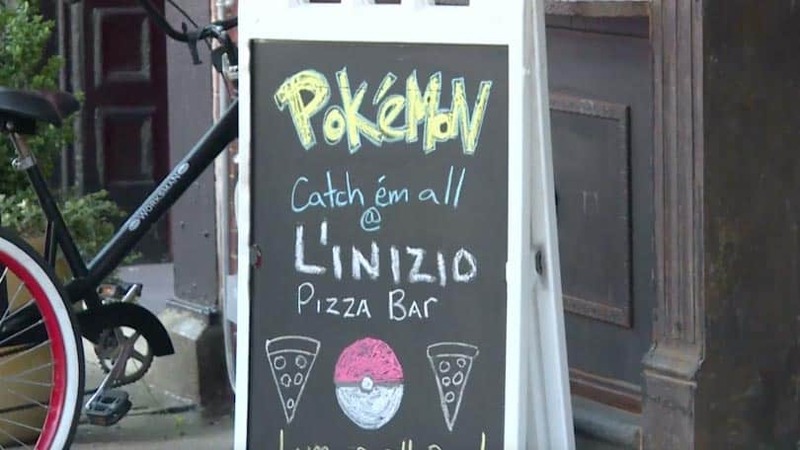 Located on a Pokestop, L’inizio Pizza Bar purchased a number of ‘lure modules’ from the Pokemon Go online store. These lures spawn Pokemon quicker than usual, and are activated for 30 minutes. Pokemon hunters actively head towards the lures in the hope of catching new and rare Pokemon. By placing a lure module on his restaurant, the manager, Sean Benedetti saw his business increase by 75% as customers flocked to catch ‘em all. We had people come down, sit down and get a couple beers and play the Pokemon game, Benedetti explained to the New York Post. According to one survey, 68% of Pokemon Go players had visited a business because there was a ‘lure’ there. Forty-eight percent of those stayed for 30 minutes of longer. If you run a cafe, restaurant or bar, activating a lure (costing 100 Pokecoins – roughly $1.49) could be a lucrative return on investment. 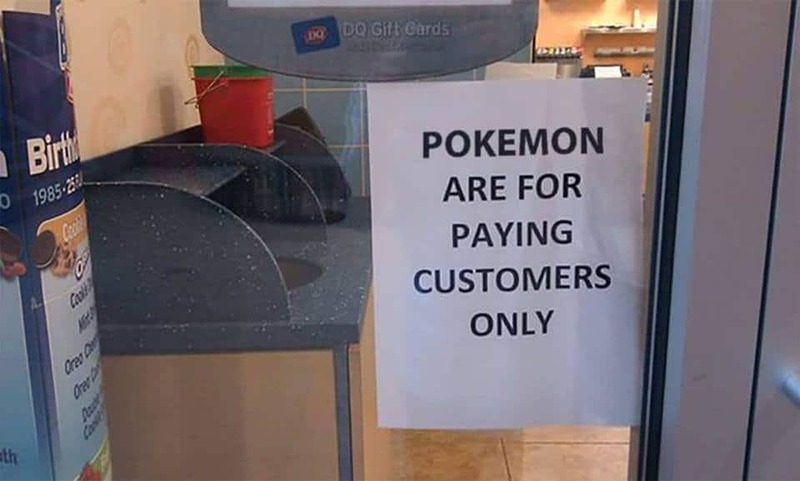 Real world businesses can certainly increase their footfall by attracting Pokemon players. But that doesn’t mean online businesses are missing out. Take ‘Australian Bananas’, for example. 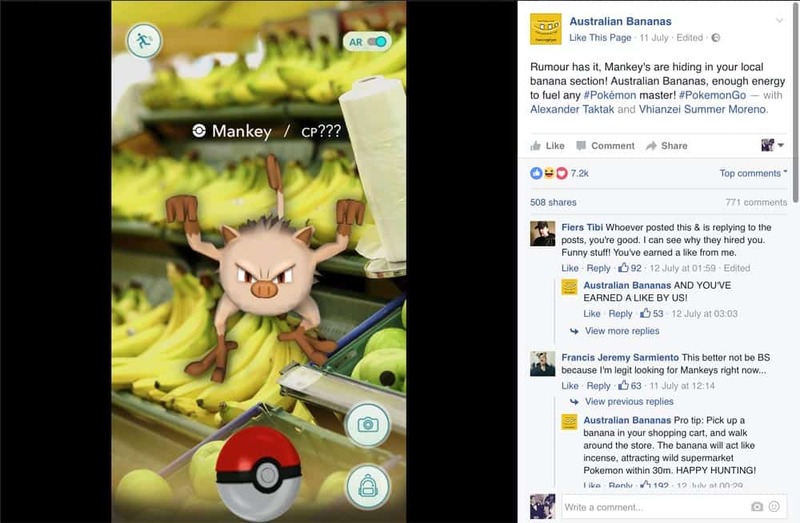 There’s not a lot of chance for exciting social media marketing for a banana company, but they executed their Pokemon-related Facebook post perfectly. The post was their most engaging of all time, generating over 7,000 likes and they responded to hundreds of comments. A great way to build brand recognition. 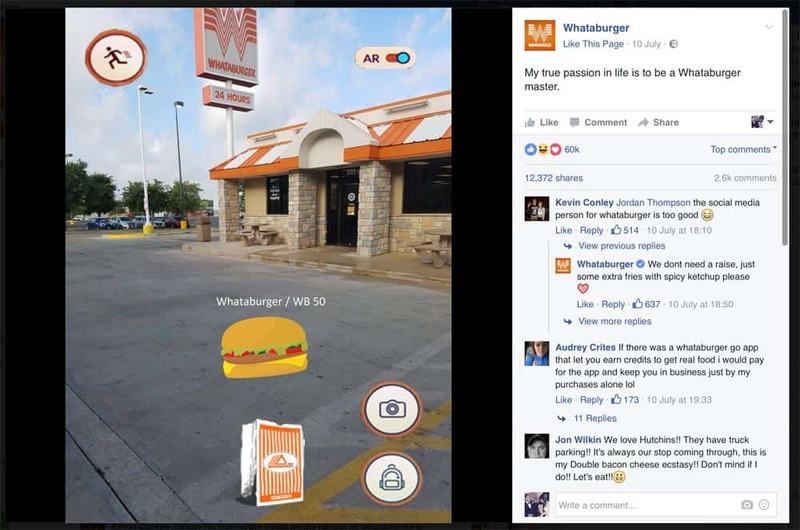 Whataburger used a similar initiative, but photoshopped a picture of a burger instead of a Pokemon. The post generated over 80,000 reactions, exposing their brand to thousands of new potential customers. Every Pokemon Go player knows that the app is a huge drain on 3G and 4G data. That’s why many flock towards free wifi hotspots. Shopping malls have caught onto the trend after seeing hundreds of gamers in their food courts. In Hong Kong, for example, footfall in shopping malls has increased 10-12% since the game launched. Across the world, malls are taking advantage, offering free wifi in exchange for an email address. Every Poke-hunter who signs up is a new lead. Theme Parks and tourist spots all over the world have been cashing in on the Pokemon action since July. Shinjuku Gyoen National Garden (known as Pikachu Park) in Japan, for example, has seen tourists queueing up around the block to enter, at a cost of 200 yen! 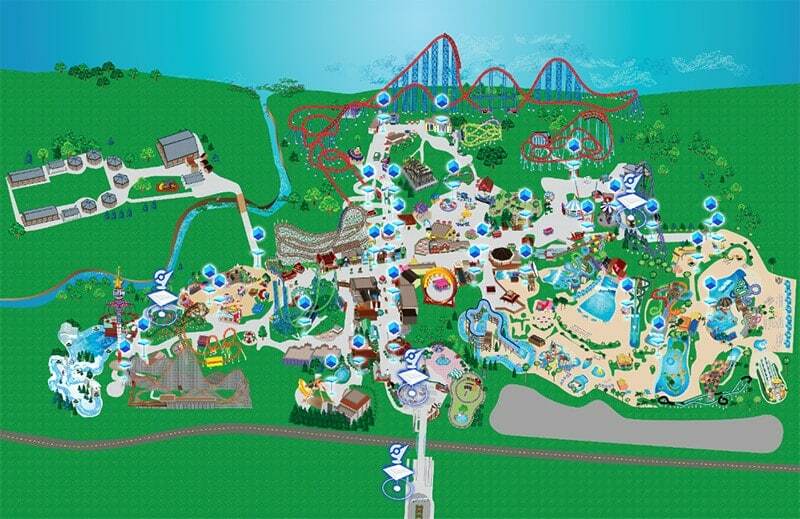 But Six Flags Adventure theme park in New Jersey went one step further. They created a Poke-guide including a map that helped visitors find all the best Pokemon inside its gates. Entrepreneurship is all about solving problems for people. And the biggest problem facing Pokemon fanatics is getting around quickly enough to catch Pokemon! That’s where the 24/7 Pokemon Go bus comes in (it’s decorated to look like a Pikachu). Based in New York, the service charges $0.99 for every Pokestop visited, $24.99 to take over a gym, and $49.99 for egg-hatching services. A similar enterprise took hold of the city of Manchester, UK this summer. For £20, one of the city’s taxi firms will pair you with a specific ‘Pokemon driver’ who will take you around the most popular Pokemon spots in the city. In Nashville, a company called Joyride (which usually takes visitors on unique city tours) has begun offering private Pokemon Go tours at $45 per person. Proof that online stores can take advantage of the craze too, TeeTurtle introduced a range of Pokemon-inspired T-Shirts. They put a huge promotion together across social media, drawing attention to the Pokemon tees and got people talking. It’s always a great idea to introduce a new product that capitalizes on a new trend. Small businesses are best placed to react quickly and get a new product on the shelves. 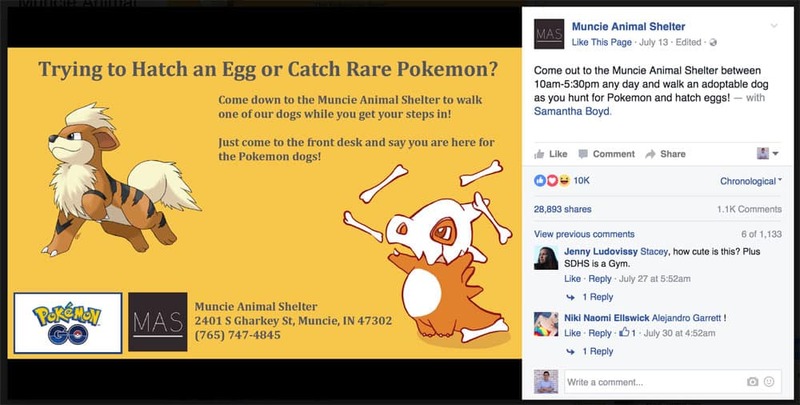 The Muncie Animal Shelter is always on the lookout for volunteers to help walk their dogs, and Pokemon Go offered the perfect opportunity to find new dog walkers. If people are out hunting Pokemon, why not let them take a dog with them? A few hours after putting the word out via Facebook, Muncie had a queue of people waiting to take the dogs for a walk. The post on Facebook gained 25,000 shares showing how powerful the social media reach can be. The US Space and Rocket Center isn’t exactly a natural fit for Pokemon, but thanks to a clever initiative, they’re seeing a flood of new visitors to the museum. Offering a discount entry to those who show the Pokemon app on their phone, the Space Center hosts a Pokemon ‘Safari Zone’. As well as cheap entry, the center also promises to keep its 22 Pokestops stocked with lure modules to generate hundreds of new Pokemon. This particular hotel in Grand Rapids used the unique idea of taking sides in the Pokemon battle! 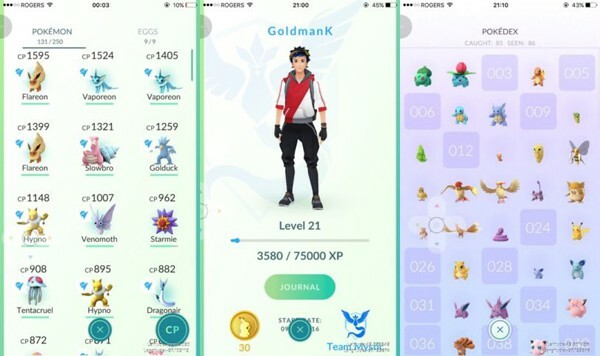 The game allows every user to pick a team, Team Mystic, Team Instinct, or Team Valor. 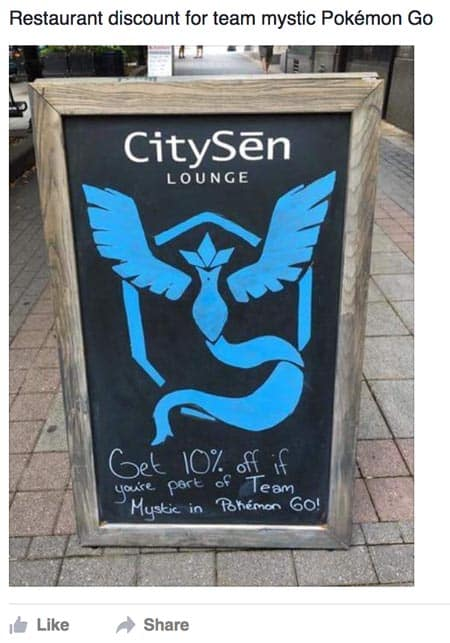 CitySen offered a 10% discount to any Team Mystic players to entice them into the bar. It’s another way to take advantage of the built-in features of the game. Jumping on trends is a great way to secure your business a short-term bump in traffic, sales, or recognition. It slowly helps build long-term retention and gives your business a personality. Even if you’re late to the Pokemon Go party, there will always be another trend around the corner. Keep your eyes peeled, and take advantage! Ben is a copywriter and editor from London. His work regularly appears in The Huffington Post, and he has worked on several successful copywriting campaigns for Sony UK. Feel free to connect with Ben via Twitter.